How is it December already?! Raise your hands if you felt that November only lasted for a minute *raises hands and feet* This past month started off rather dull for me, but by the second week, it just went by too fast. Nonetheless, it was a rather eventful month for me – from hiking new trails to getting sick to having my uncle in town to finishing my Christmas shopping! 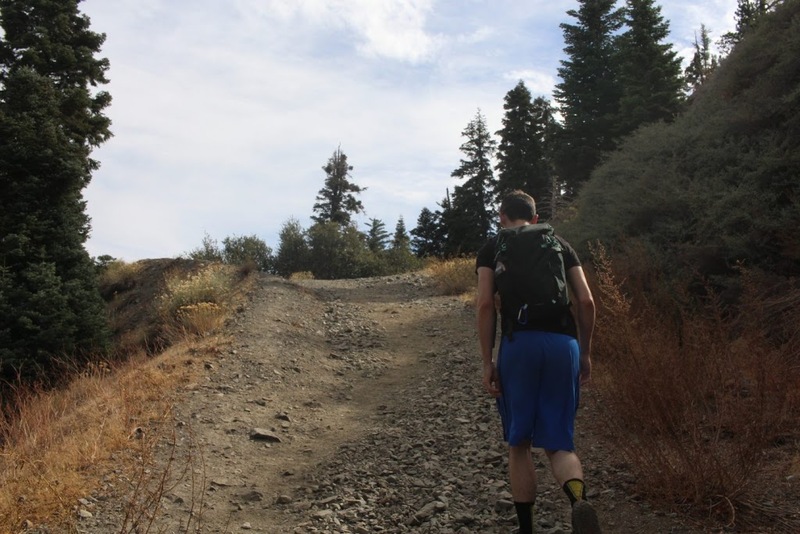 In November, I slowly got back on my hiking game and did two new trails with Chris: Big Horn Mine & Eaton Canyon. I honestly enjoyed the first hike more because of the spectacular views at the end but the second one had a waterfall that was okay in my book. 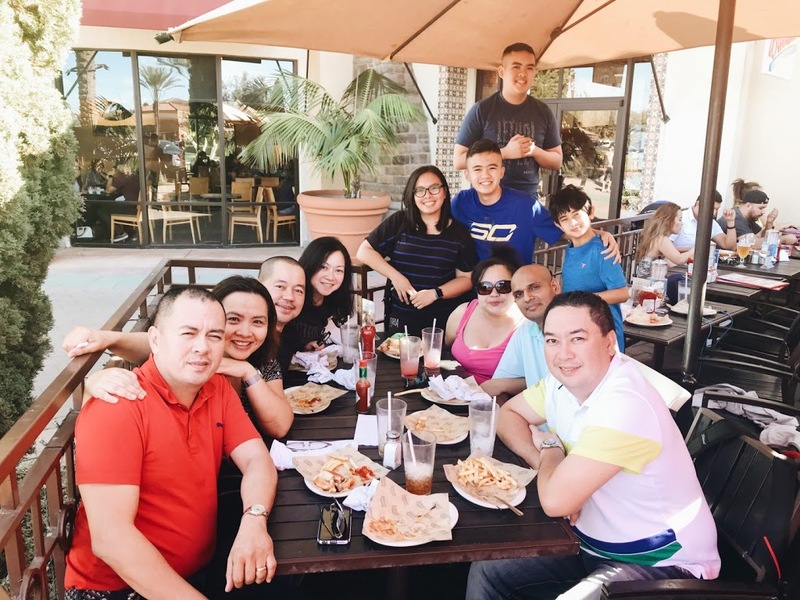 My uncle visited from the Philippines for the last two weeks of November (which then resulted with my family from Northern California coming down for Thanksgiving). It was a last-minute trip for him but it was great having him around since I last saw him in 2014! His trip primarily consisted of golf, eating and shopping. He stayed with us for the majority of his trip so I was kicked out of room, and bunked it on the living room sofa. 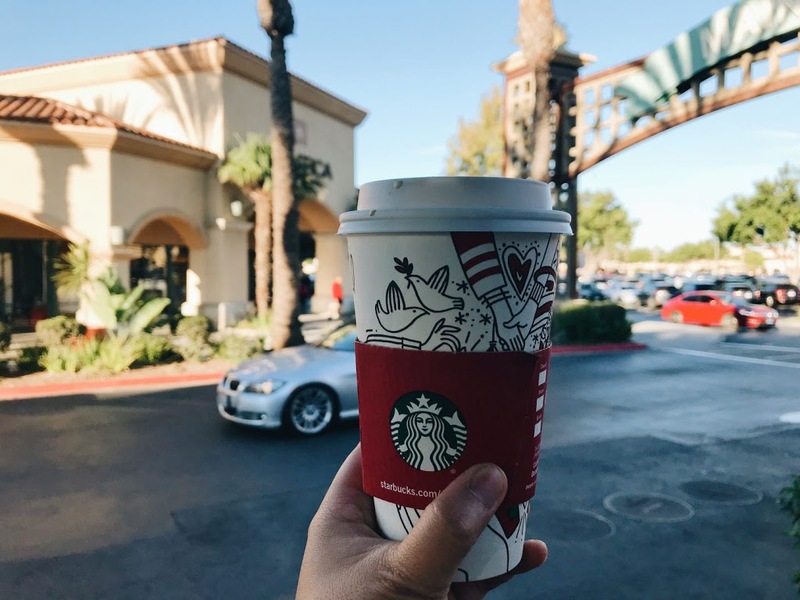 For Black Friday (the day after Thanksgiving), we headed to the Camarillo Premium Outlets at 3 in the morning and shopped until noon (I had work that night so I was miserable at work). We dropped him off at the airport last night, and the house feels too quiet now. We all know how hectic December can be – from multiple Christmas parties to getting that last item on the Christmas list to whatever tradition you have this upcoming season. Mine’s looking to be a really busy one. On the 14th, it’ll be my last day at my current job. I put in my two-week notice at my job because Chris and I are finally moving in together. I didn’t want the added stress of packing + looking for a new place, so I decided to quit and enjoy my holidays. My family from Canada will be in town! I last saw them in April, when we spent the weekend by the Newport Coast, explored Crystal Cove and went paddle boarding in Balboa Island. They’ll be in town beginning the 20th and staying for a whole two weeks. We already have several trips, so keep an eye out for that! Chris and I also have our engagement dinner all planned. Yep, after the suggestion of several loved ones, Chris and I finally put together our engagement dinner for the 28th. It’s an intimate one with only our closest family invited, just so everyone gets to mingle. It’ll also serve as a little Christmas party for both of our families. OK, It wasn’t just me who thought November flew by faster than those F1 racers lol. Yasssss on you and Chris getting your hiking games in! It’s great that your fam bam got to have Thanksgiving together and did some lit Black Friday shopping! 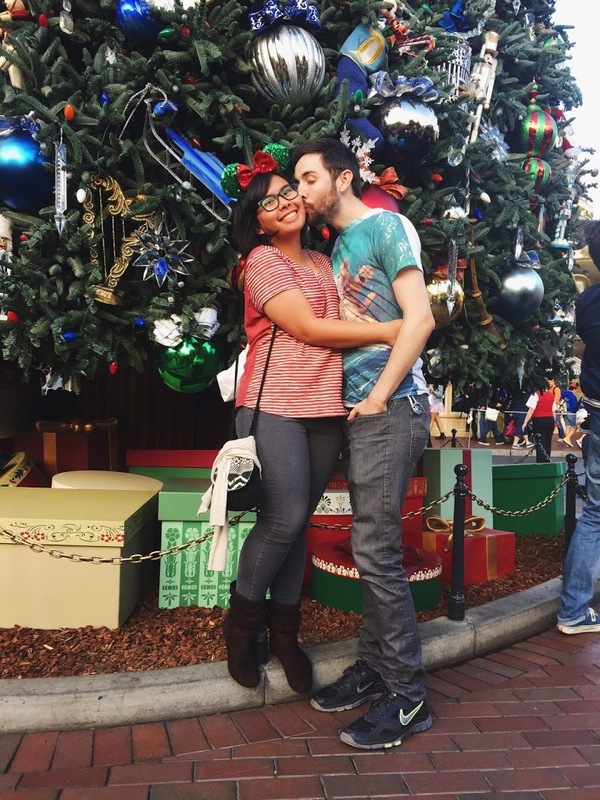 The picture of you and Chris is ADORABLE! Congrats to you and Chris moving in together!!! So happy to hear all of your plans coming together :). Hope you’ll have a wonderful December! Besides my vacation at the end of the month, I am just on work travel back to back for a couple of weeks @__@. Can’t wait to hear about the exciting things that’ll happen this month :D.